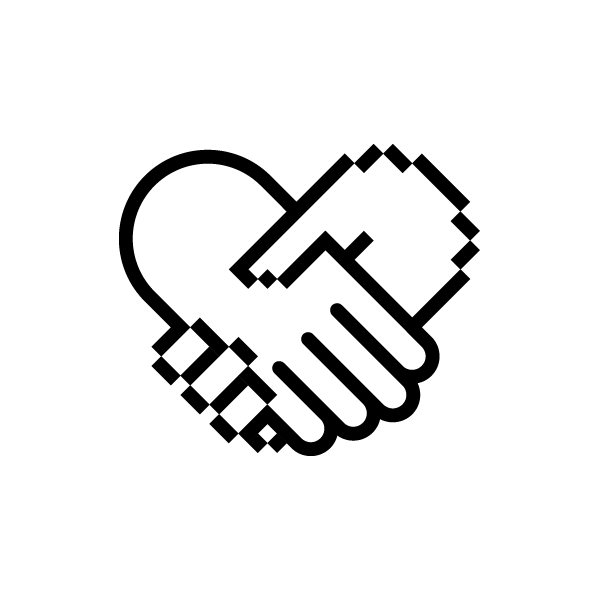 Coding for Social Impact is a space to foster the collaboration between social entrepreneurs, technologists, creatives, changers, supporters, “you name it”… all those passionate about building minimal tech to effectively support concrete societal needs with high impact. Our space is open for you to use it, as a lab, or as a co-working space, or for meetups and training. If you want to know more about how to use our space, please contact us! To quickly deliver social impact, we aim at accelerating the process from idea to realisation and dissemination of tech products for social ventures, by blending best practices of agile software development, lean ventures, and social innovation. 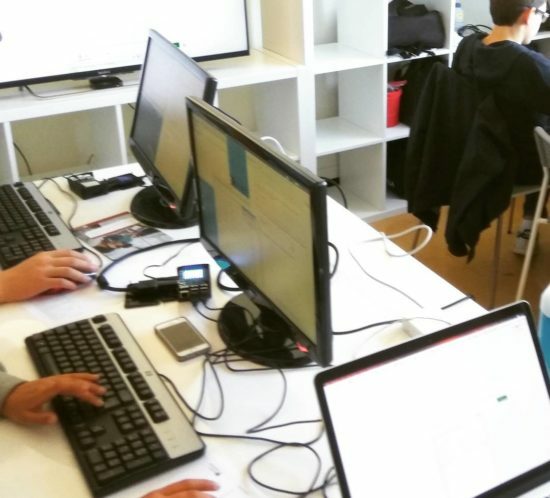 Although very focused, our purpose is open enough to fit your own way of social innovating. If you want to know more about our process and how to use it yourself, please contact us! Coding for Social Impact gathers a multidisciplinary team, specifically formed to help on envisioning, designing, developing, and disseminating the simplest technology that may leverage the highest social impact of your ideas. 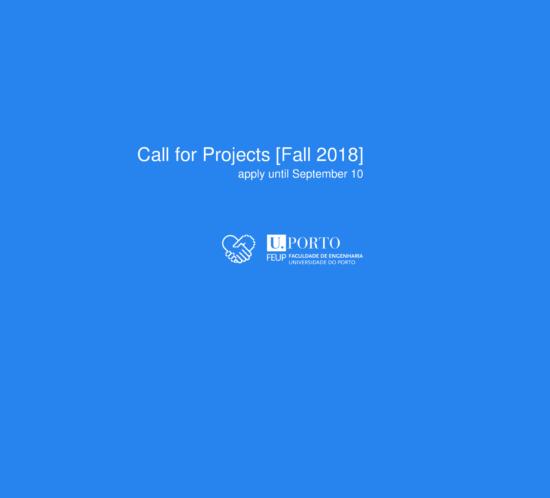 Our team is open and always looking for new members, from engineering, design, communication, and social innovation, to collaborate with us as mentors, advisors, consultants, volunteers, either in full-time, part-time, or freelancing. If you want to know more about how to join the team, please contact us! 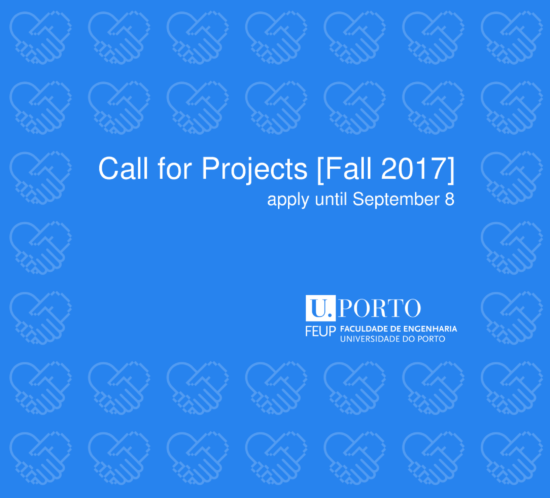 Apply for Social Impact Projects!